When we write about our travels, we want our readers to feel as if they are with us on our journeys. Our site aims to be visual with a focus on showcasing the world through a lens, but also by creating vivid memories for our family. 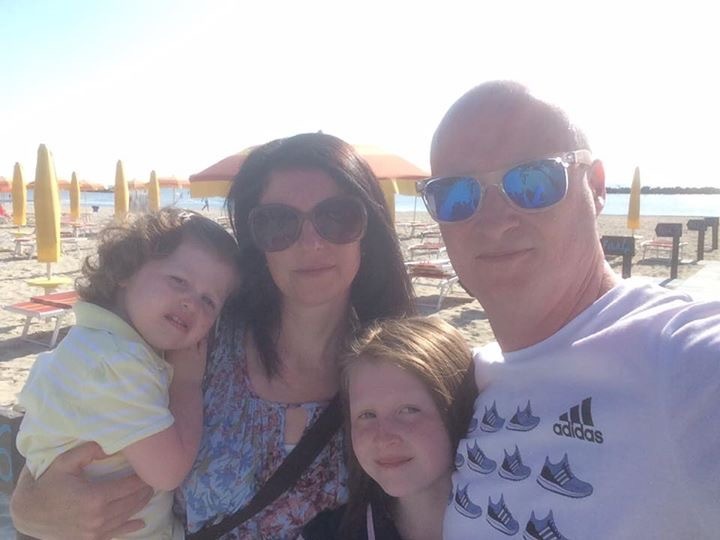 As well as travelling to popular destinations, we love nothing more, as a family; than to venture off the well-trodden tourist path, quite often experiencing destinations where we are the only English speaking tourists. To truly know a place, we feel that promoting a destination should come through our own direct experiences, something which we convey with our engaging content. We cover worldwide travel, city breaks, family days out, tourist attractions, budget travel without compromise, and every now and then, a little bit of luxury. Capturing beautiful imagery and writing stories that inspire Mum’s and Dad’s to ‘get up and travel’ with their children is what we aim to achieve through the blog. We also provide our readers with the nitty-gritty detail needed to take their planning from pen and paper to runways and planes. Through reader interaction we know that our audience is Mum’s and Dad’s with young children. Back office stats show our main visitors are between the ages of 25 – 44, female and come mainly from the UK and Ireland. How Can We Add Value To Your Brand or Company? Just 1 year old we are proud to have been shortlisted in the Travel Category at The Blog Awards Ireland 2018. We genuinely care and are passionate about adding value to the Brand or Company we work alongside. Become an Ambassador of your Brand or Company, aiming to work with you short or long term. Write Sponsored content for your Brand or Company provided the content is relevant to our readership and fits with our travel ethos.